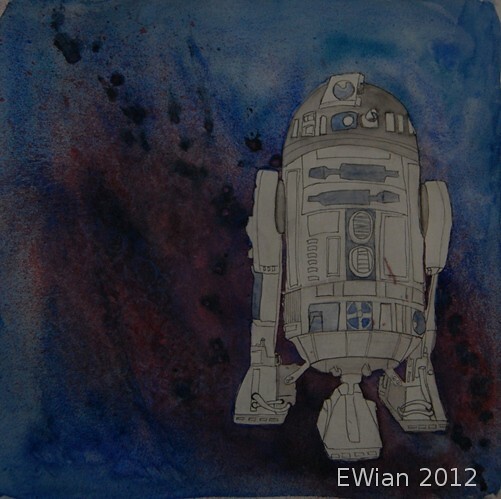 EWian: May the 4th be with you! Medium used: pencil, ink, watercolour and permanent marker. p.s. : May the 4th be with you... haha.